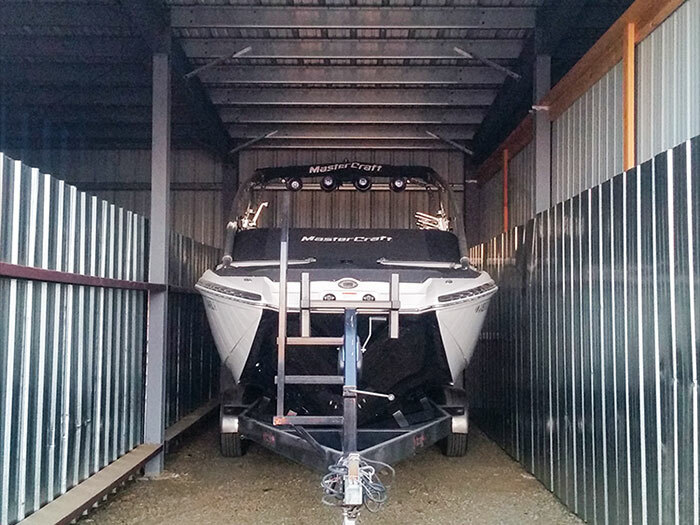 At McCall Boat Works we are committed to protect your vessel by storing it in the safest way we can. 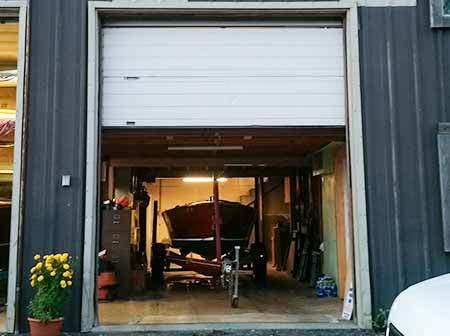 Prior to winter storage all boats must go through winterization procedure. Zachary Lane is a storage facility along with summer trailer storage. Shamrock Storage is a facility to store marine vessels only, wood or plastic. 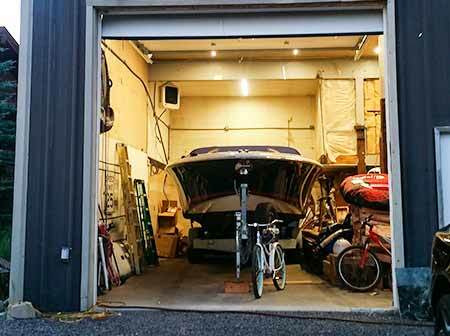 Our Shamrock facility is specifically designed with dirt floor, where we are able to maintain the level of humidity needed to store boats year around. 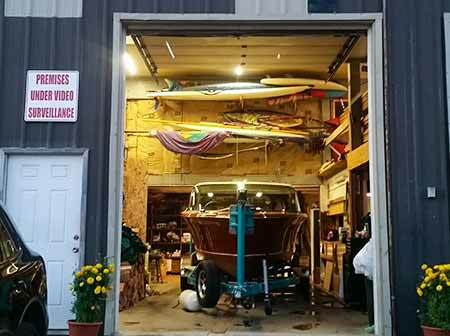 The boats are kept behind locked doors and locked gate 24/7. Our rates are compatible. 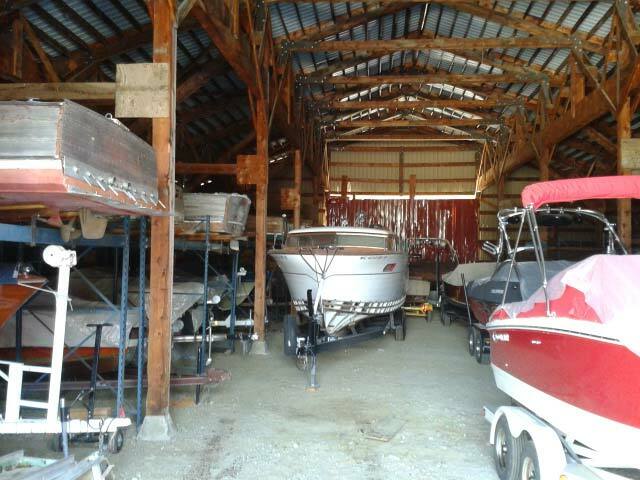 McCall Boat Works is a Register Vendor by the State of Idaho. For your convenience, McCall Boat Works will handle all boats sales and Registration. 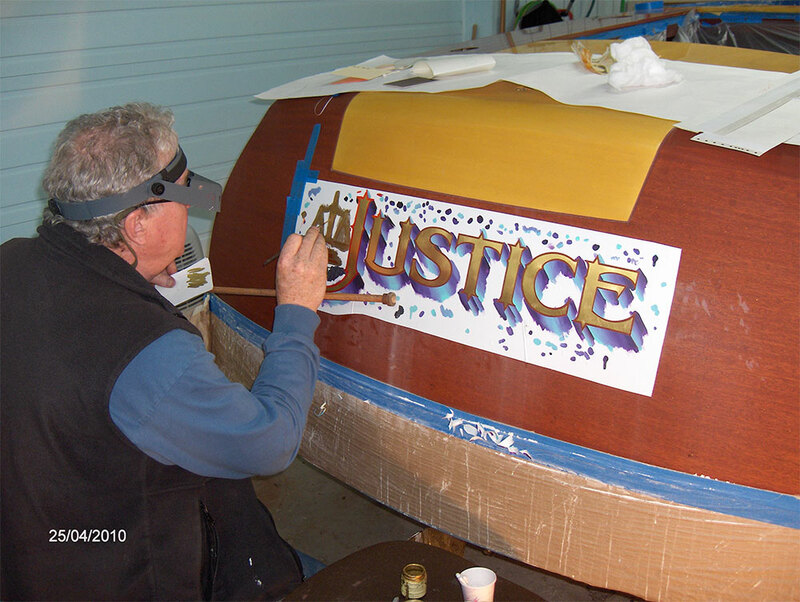 Our good friend, Noel Weber at Classic Design Studio can offer you just about any design you can think of to appear on your boat. 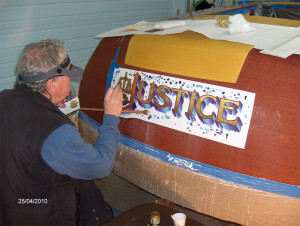 McCall Boat Works performs all the necessary services, to insure the safety operation and storage of your vessel. 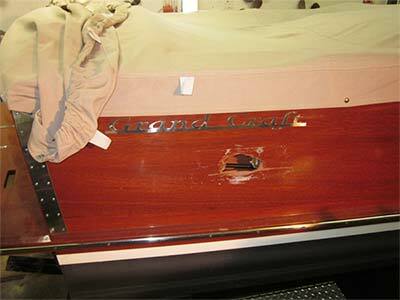 From the smallest repair, to replacing your bottom, McCall Boat Works is here to help. We have all the tools, knowledge, supply and crew to provide you with the best repair service. Accidents happen, not to worry! 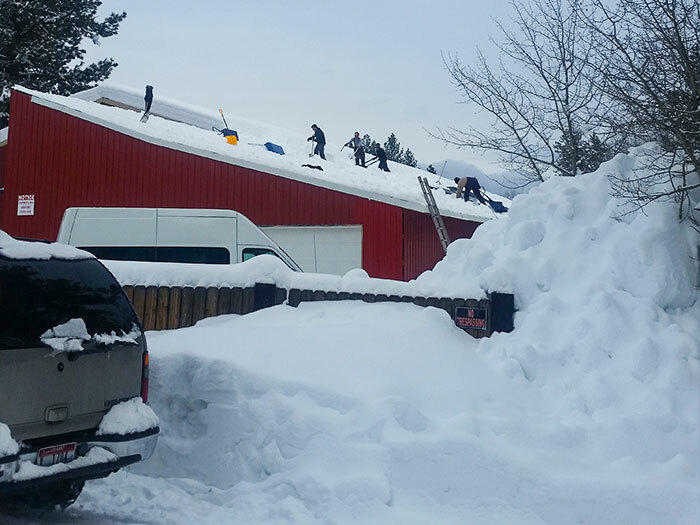 McCall Boat Works is here to help! Need to submit a claim, or an estimate for the repair? 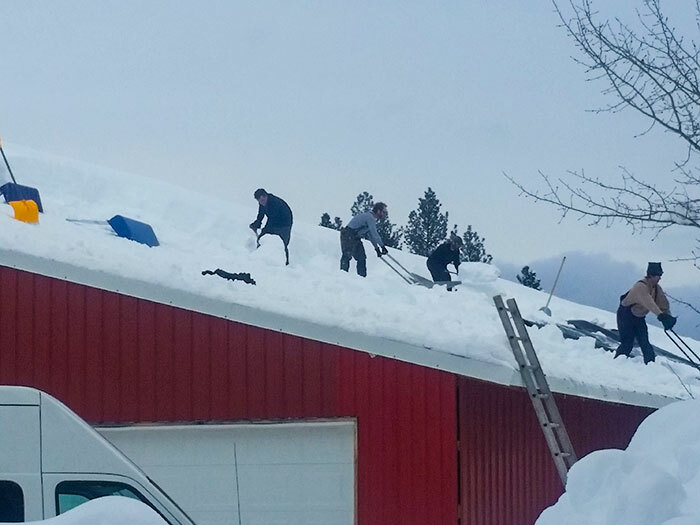 Give us a call, we’ll be happy to help!